For many years, the seat belt was our only form of protection in our vehicles. There have been many debates regarding how safe they are, especially when it comes to children. Over time however, most of the country ended up adopting laws requiring people to wear them. The fact of the matter is that because of seat belts, thousands of lives have been saved that otherwise might not have been in accidents. Akin to seat belts, the idea of the airbag – a soft sort of pillow to cushion you in the event of an accident – is one that has been around for quite a while. In fact, the very first patent for an inflatable device for crash landings for airplanes was applied for back in WWII. 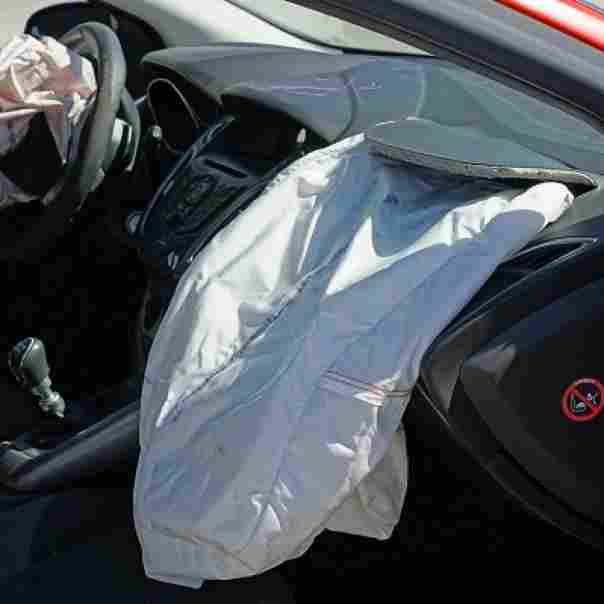 The first commercial airbags appeared in motor vehicles in the 1980s. Since 1998, each new car that is sold in the US has been required to have an airbag for both the passenger side and the driver side. It was in 1999 that laws required trucks to have them too. Statistics show that the use of airbags means a reduction of the risk of dying in a head on collision by as much as 30%. Seat and door mounted airbags came next. Nowadays, it isn’t unusual to see vehicles with as many as 8 airbags throughout the interior. Yes, airbags have undergone the same controversy as seat belts, and they are still the subject of some pretty serious industry and government tests and research. 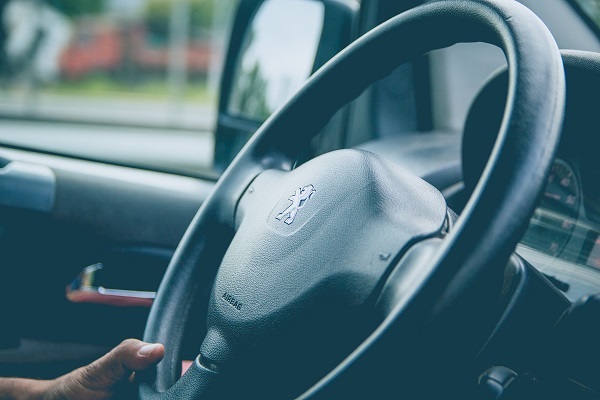 Before we take a look at some of the specifics of airbags, let’s talk a bit about the laws of motion. We know that when an object is moving, it has momentum. Unless it is acted upon by an outside force, that object will continue moving at its present direction and speed. A car constitutes several objects. There is the vehicle itself, any loose objects that might be in the vehicle, and the passengers. If these things aren’t restrained, they will continue to move at the speed of the car, even when that car is suddenly stopped by a crash. Stopping the momentum of an object needs force that is acting for a period of time. In the event of a car crash, the force that is necessary to stop the object and its momentum is great due to the momentum of the car changing instantly, while that of the passengers has not. Also, in the event of a crash, there isn’t a lot of time to work with. Any supplemental system of restraint has the goal of stopping the momentum of a passenger while also doing as little damage as possible. The constraints that an airbag has to work with in this goal are monumental. 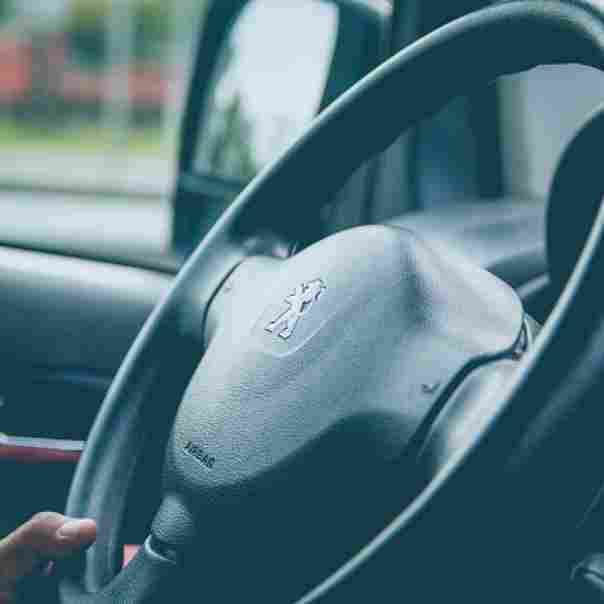 In essence, the airbag only has the space between the dashboard or steering wheel and the passenger along with only a fraction of a second to get the momentum of the passenger to stop. That tiny amount of time and space is valuable. Especially if it can slow down the passenger evenly without forcing the motion to come to an abrupt stop. 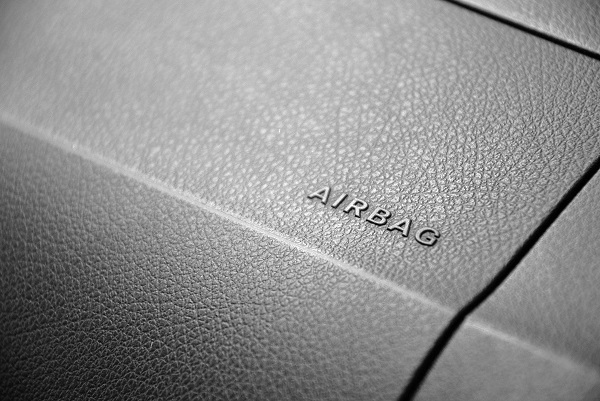 The airbag’s sole purpose is to slow the forward motion of the passenger as quickly as it can. The airbag consists of 3 parts that assist it in accomplishing this. The actual bag is made from a nylon fabric that is very thin. This is folded into the dash or steering wheel, and more recently into doors and seats. There is also a sensor that tells the airbag when it needs to inflate. This inflation occurs when there is a force from collision that is equal to running straight into a brick wall at about 15 miles per hour. At this point, there is a mechanical switch that will flip that acts to close an electrical contact, letting the sensors know that there has been a crash. These sensors receive their information from something called an accelerometer that is built right into a microchip. 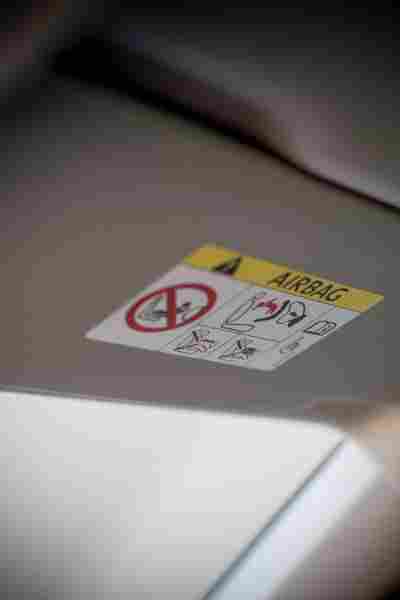 The inflation system of the airbag causes a reaction between potassium nitrate and sodium azide in order to produce the nitrogen gas that inflates the bag. Early attempts to make this suitable for vehicles encountered obstacles such as prices that were prohibitive and a few technical hurdles that involved the storage and subsequent release of the compressed gas. Researchers had to find a way to set off the chemical reaction to produce the gas that would make the bag inflate. It wasn’t until the 1970s that small solid propellant inflators were thought of to solve this issue. The system used for inflation is similar to the solid booster for a rocket. The way this works is the system actually ignites a solid sort of propellant. This then burns rapidly in order to create gas in a large amount in order to inflate the airbag. Then, the bag bursts out of where it is stored at as much as 200 mph. One split second after that, the gas then disperses quickly through the tiny holes that are placed in the bag. This effectively deflates it so that you will be able to move. The entire process takes only 1/25 of a second, but this time is actually enough to assist in the prevention of serious injury. There is also a powdery substance that is released from the bag, which is nothing more that talcum powder or cornstarch. This is used by the makers of the bags to keep them lubricated and pliable while they aren’t being used. Ever since the early days of airbags in cars, experts have warned that they are not a replacement for seatbelts, but rather that they should be used in conjunction with them. The seat belts were totally necessary due to the fact that the airbags only worked in front end crashes that occurred at speeds greater than 10 mph. Seat belts by contrast could assist in side swipes and other types of crashes. Now, even though side mounted airbags are now being used, and technology has advanced, they are still more effective when they are used with a seat belt. Moving your seat back as far as you can while still being able to reach the pedals. Recline the back part of your seat a bit. Yes, designs of cars vary, but most drivers will be able to reach the required distance even if the seat is pushed as far forward as possible. If doing this makes it difficult for you to see the road, use the electric seat raising system (not available on all cars), or use a cushion to reach the height you need. You might also point the airbag more towards your chest simply by lowering the steering wheel if you have an adjustable steering wheel. Children who are aged 12 and below should always be buckled into an age appropriate car seat that has been installed properly in the back seat. Babies and toddlers who still require a rear-facing ca seat should NEVER sit in the front seat of a car, especially in a vehicle with passenger side airbags. If a child who is older than 1 year needs to ride in the front seat in a vehicle that is equipped with a passenger air bag, he needs to be in a child safety seat that is facing the front, or in a booster seat, or is secured by the lap/shoulder seat belt in a seat that is as far from the dash as possible. 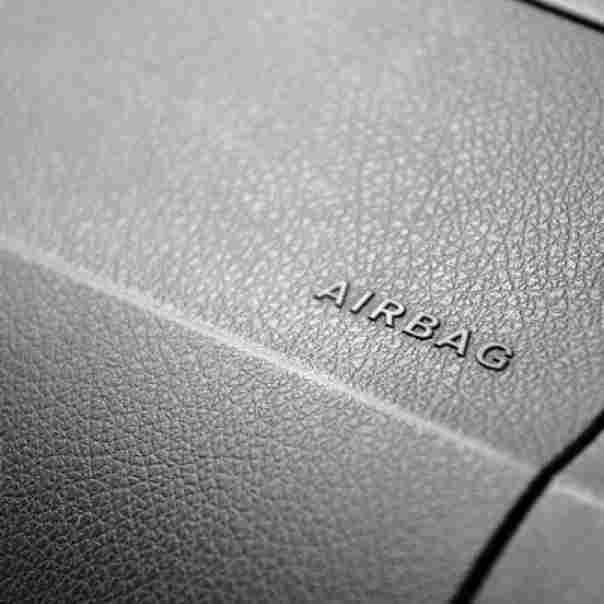 In certain cases, owners of vehicles equipped with these airbags can request that they be deactivated. Activities that are aimed at both maintaining and improving all of the life saving qualities of airbags are always happening. There are new tests by the NHTSA (National Highway and Traffic Safety Administration) that utilize dummy injury criteria that are improved to gain new knowledge. Until just recently, most of the advances made when it comes to vehicle safety had to do with just impacts from the front and the rear. 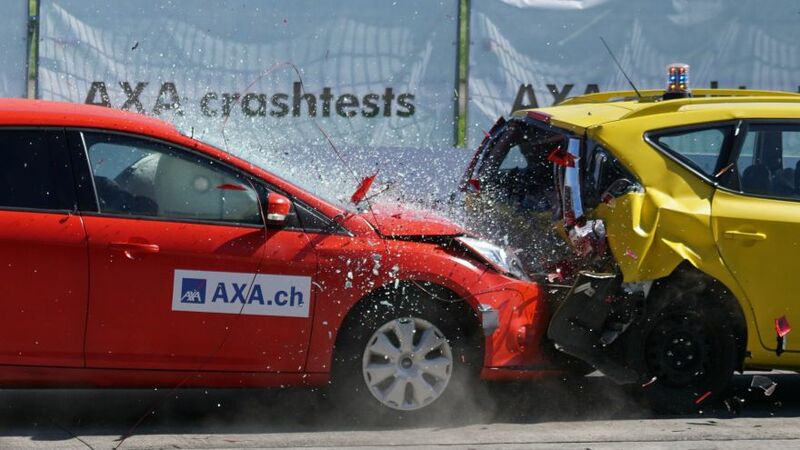 The thing is, 40% of injuries due to accidents are because of impacts from the side and 30% of the total amount of car accidents are side impacts. Many manufacturers of vehicles have already responded to this by making things like the floors, roofs, door frames, and doors stronger. That being said, the ones that offer airbags in the sides represent a whole new wave of protection for passengers. Designing airbags for the side that are effective is a more difficult endeavor than designing them for the front. This is due to the fact that a lot of the energy that is produced in an impact from the front gets absorbed by the engine, hood, and bumper, and there is as much as 40 milliseconds before that energy gets to the occupants of cars. When it comes to side impacts, there is only a door and a scant few inches that separate the person from the other vehicle. Because of this, side door mounted airbags have to deploy in about 6 milliseconds! Engineers from Volvo have experimented with different methods of mounting these side airbags and decided on an installation in the back of the seat, because this method of mounting them will protect passengers regardless of their size or the positioning of the seat. Also, this arrangement allows for the triggering mechanism sensor to be on the sides of the cushion of the seat underneath the driver and the front passenger side. This will prevent the bag on the side of the car that isn’t damaged from inflating. Additionally, installing it in this fashion offers another advantage – it works to prevent the bag from deploying when it isn’t necessary, such as crashes involving bicycles or pedestrians. In order for the side airbags to deploy, it takes a collision at a speed of 12 mph or more. Engineers at BMW have gone with airbags that are mounted in the doors. Their reasoning is that the doors are larger and offer the space needed for a larger bag that will provide more protection. There is also an ITS (Inflatable Tubular Structure), or head airbag, that resembles the look of a large sausage. This type of bag has been designed in such a way as to remain inflated for a few more seconds so that it can offer protection in case of second or even third impacts. This one works in conjunction with the airbag in the side to offer more protection in the event of a side crash. That isn’t the only option for an airbag for the head either. 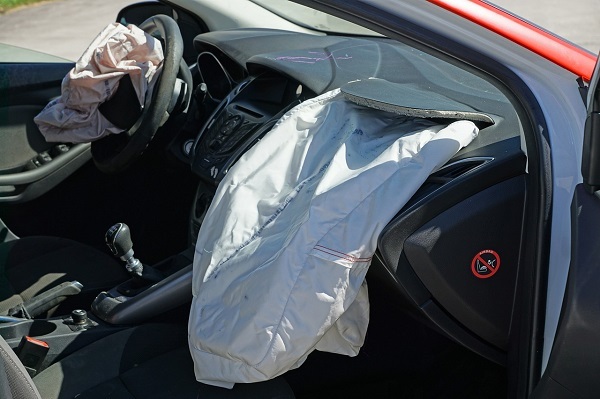 There is also the curtain airbag, which offers protection in the event of side crashes. Everything you have read here today makes it seem to be clear that this science is one that is still new and is being developed rapidly. Look for many advances in this area as engineers and designers create new ideas as they learn from data collected in real world crashes.